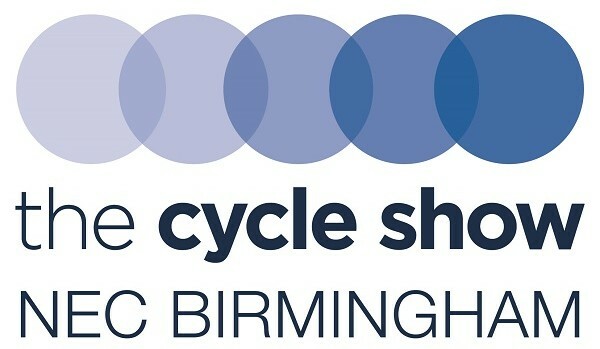 This years’ Cycle Show opens to the public on Friday 28th September at the NEC – Birmingham. Pre-publicity suggest that it is going to be bigger and better than ever with the cycling public getting a first chance to see and compare the new 2019 models. Road, mountain (MTB), commuter, e-bikes and e-MTB bikes from leading industry brands as well as independent suppliers will all be showcased. The team from Jackson Lee are really keen to see the latest on offer from the burgeoning band of e-bike suppliers. Trends show that this is a market set for continued substantial growth, even accounting for the uncertainty around the Vnuk ruling and whether this will ultimately see more robust insurance requirements for e-bike users. E-bikes can be expensive so it is important to make sure that they are properly insured. Cover may be limited under a standard home insurance policy so Jackson Lee always advocate that specialist is best. Our specialist cycle policies provide cover for accidental damage and theft as well as public liability as standard. They also offer a range of additional features and benefits to cater for the needs of even the keenest of cyclist. For Brokers wanting to find out more about e-bike / cycle insurance and additional revenue that this can generate, Graeme Hamilton from our leisure team will be at the Cycle Show Trade Day on Thursday the 27th.